Wildcats are wild because they can survive in the great outdoors and forest. They survive by searching for preys and enjoy other benefits of nature. 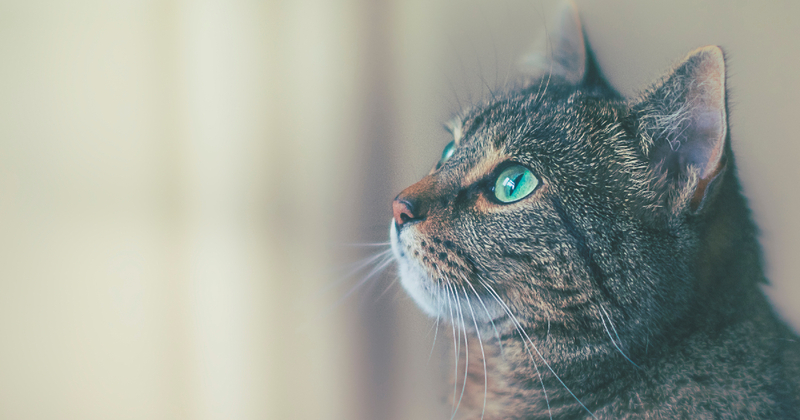 Your cat though destined for the indoor life can also go outdoors as well. However, you need the best cat harness to let your feline enjoy long walks, play outdoors, go to the park and enjoy other fun activities for cats. Also visiting the vet or groomer does not have to be torture anymore. You can simply use a harness to get your kitty to his not so favorite place. We have gathered all you need to know about cat harnesses. Here is a buying guide that will help inform your choices and your final decision, If you read further, you will see the review of our best ten cat harnesses for this season. We hope you find one that will interest you and your cat. 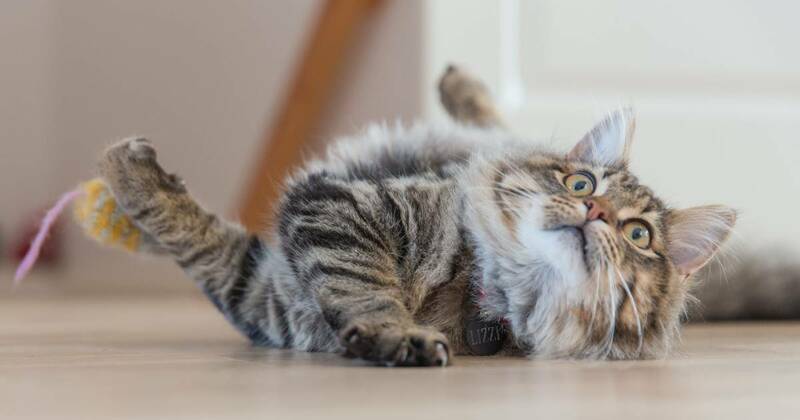 In this guide, we evaluated the reasons you will need a cat harness, the types of cat harnesses available on the market and the factors that must be considered before buying one. We also highlighted the important things to note when ths cat harness has been purchased. Cats by instinct will gravitate towards the outdoor. You can never find a healthy cat who is fine just by napping, eating and watching Netflix. Those cats which may be content with the boring indoors are those who are sick or elderly. By nature, a cat wants to catch a mouse, chase a bird or climb the fence and see the great beyond. There is a saying that states curiosity kills the cat. However, we can protect our cat by using the right cat accessory. We don’t want our felines killed that is why we must get the perfect no-escape harness to ensure their safety while they seek to satisfy their curiosity outside. 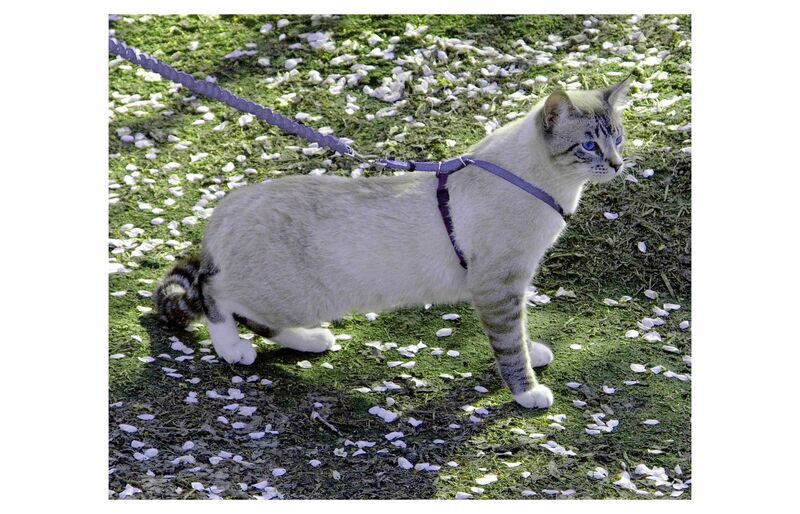 Also, a cat harness gives you a form of control when you take your cat outdoors. Imagine having your cat transported in your arms, he can get spooked and take flight. Furthermore, your cat won’t have as much exercise or freedom to explore if he is been carried by hands or cat carrier. Other forms of control like a collar or lead are not appropriate for a cat. This is because unlike a dog, a cat has a delicate, throat area. Any pressure can lead to strangulation or fatal injury on your cat. Also, a harness has pressure distributed all over a cat’s body covering the shoulders, back and chest area of the cat. While a lead or collar has pressure on one specific area which is the neck region. The harness has straps that are formed to the H shape. Here the harness straps go in front of your cat front legs and behind as well up to his back where it is fitted and closed with a buckle, velcro or clip. Most H-shaped harnesses are adjustable so that the straps can fit snugly around your cat’s body. Like the name implies, the harness is worn by your cat stepping into it. It is worn over the chest and back area. Your cat first steps through the cuts in the harness with his front legs and paws. It is considered less secure because cats can easily escape this type of cat harness. Also, outing on can become difficult particularly if you have to wear it over your cat’s head. The vest harness is considered the most secure type of harness. It can be bulky because the construction allows for padding. Also, vests type harness can be made from different materials other than mesh. Some are made from suede, cotton, polyester or other forms of synthetic fabric. Sometimes because of the weight the vest it increases the chance of your cat escaping. This harness is made from a continuous length of webbing in the form of figure 8. It works by squeezing your cat anytime it lunges forward or when the leash is pulled. The tightening and squeezing of the harness are slight and not too tight. Cats may find this harness uncomfortable but it is ideal for a low-risk environment. However, this type of harness is lightweight and easy to wear. It is important to know that cats react differently to the various type of harnesses. An extrovert cat may not mind having the feel of a vest on his body, while a skirmish or nervous cat may be bothered by it. So what is good for the gander (one cat) may not be good for the geese (another cat). Apart from the type of harnesses to consider, you should also factor in some vital information before deciding on the harness your cat will wear. Below are some of those things to take note of. This is a key factor. No matter how fine the harness is and if it does not feel comfortable on your cat, It is very likely that your cat won’t wear it. 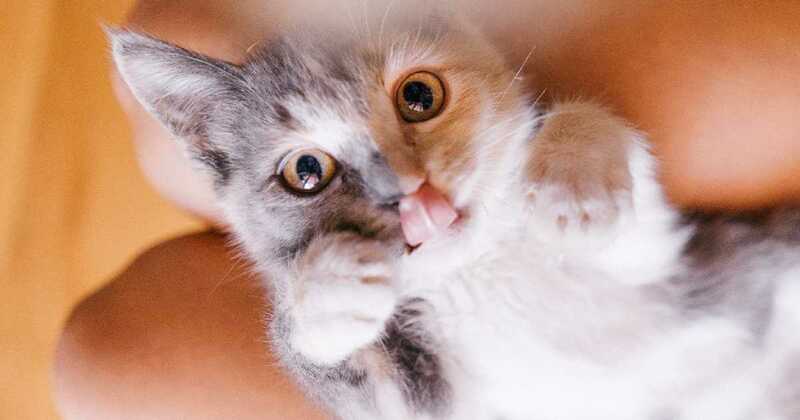 A pinch, squeeze or jab from pulling can get your cat irritated and anxious. 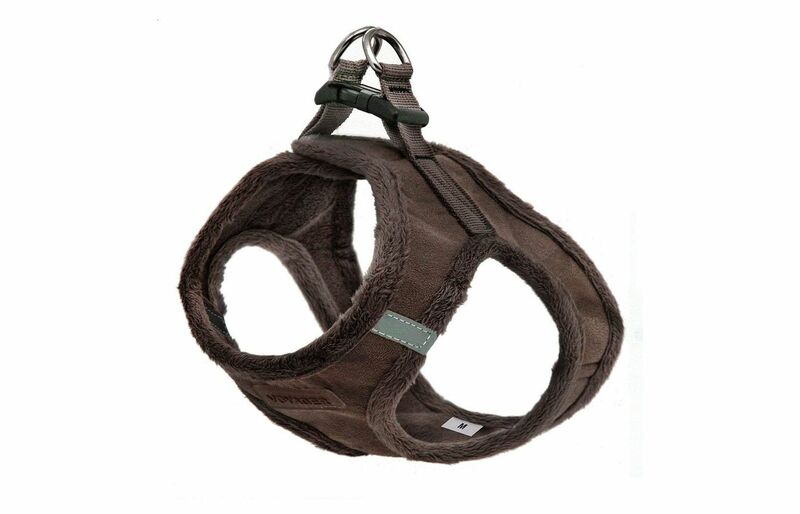 It is recommended you get harnesses that are lined with nylon webbing or made of cotton material. Also, take note of heavy harnesses which can decrease comfortability for your cat. Some fabric does better in a particular climate. The most common fabric used for cat harnesses are mesh, nylon, polyester, cotton, suede and other synthetic fabrics. 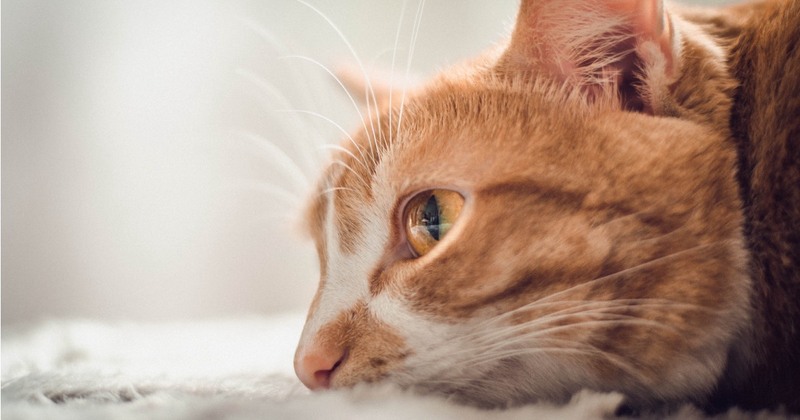 If you live in a colder climate, fabrics that are warmer may become an added benefit, while that same fabric in a warmer climate can create a great discomfort for your cat. Mesh fabric is breathable and also lightweight. While padded fabrics or suede are heavier and non-porous. Cotton fabrics will do well in both climates. Fabric can also be a function of durability. You may also put into consideration the purpose of the harness. Where would you take your cat to and where are you likely to visit often wearing the harness. This can help you decide if you need a harness that will be more secure. For example, if you are going to the airport where there are a lot of people, you should get a no-escape harness vest. If it is to the vet or groomer, a low-risk harness like the figure 8 type may be ok.
Fitting is critical to the effectiveness of a harness. The fitting includes sizing, cut and style of the harness An ill-fitting harness is a disaster waiting to happen. So ensure you measure your cat’s chest and neck girth before purchasing a harness. Only a finger or two should be able to fit in between the harness and your cat’s body. Watch the way your cat's walk while in the harness. If he is limping or walking funny, check the fit of the harness again. After you have considered the above factors, you can now look for extra features in style and design as an added bonus. For example, a cat harness that has a pocket can serve as a storage for treats and toys while you are on a walk with your cat. A bow tie in a harness will look great on any cat. Also, you can get some cat harnesses with leashes or lead which comes as a complete combination. First of all, read the instruction manual carefully on how to put the harness on. In some cases, diagrams are used for illustration. Follow each step as shown, this is vital so as not to spook your cat from wanting to wear the harness. Secondly, let her wear the harness alone for some days indoors. Do not attempt to pull with a leash. This is to make your cat comfortable in the harness. This also allows you to observe how she fares. Next, you can attach the lead and practice using it with your cat. You can use treats to help he follow your lead. Reward her when she is obedient to your control. Take it outside and enjoy walking together. However, start with a low-risk environment before taking her to a more vibrant environment. Please note that your cat may not take to the harness immediately. Be patient with your baby and give her all the time she needs. After all, it is for your cat’s safety and convenience. We recommend that you start training your cat early on to use a harness as a kitten. Follow the instructions highlighted on washing and keeping the cat harness clean. This will ensure a longer lifespan for your cat harness. A lot of information has been given in this article. We don’t want it to overwhelm you, therefore we have a list that you can give a quick rundown below. Choose the cat harness type that best fit your cat’s personality, needs, and purpose. Consider the style, color, and design of the harness. Look out for useful extra features on the kitty jacket that will provide additional benefits to you and your cat. Teach your cat how to wear the harness with love and patience. Follow strictly the instruction on washing and cleaning the harness. We have selected ten great cat harnesses that have a bit of all that we have discussed above and more. 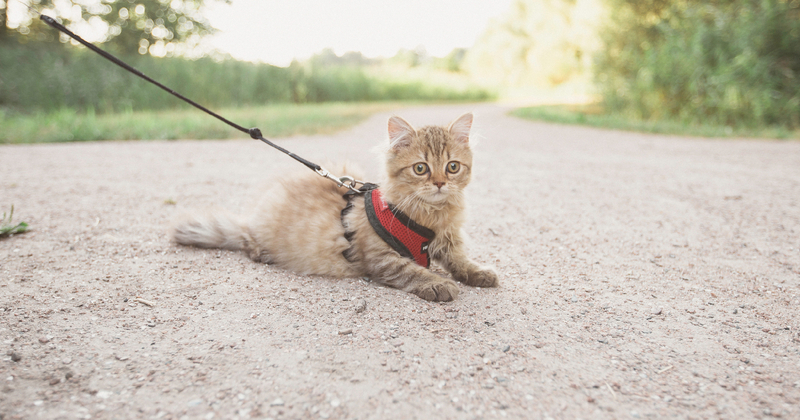 We hope you and your cat go for safe, long trips outside your home in any of these harnesses. Christmas is around the corner, your cat can be part of the festivities being dressed in this holiday-inspired harness. Your feline will not only look like a small Santa in this red and white harness but you can be sure she will be safe as well. This beautiful harness is designed as a wraparound to fit your cat securely. It has a D-ring on a traditional black belt which is gold-plated where you can cinch in a standard leash. Your cat can go holiday visiting with you in style. This cat harness is also soft, comfortable and snug. The design is made of mesh which allows your cat to breathe without any pressure to his neck. 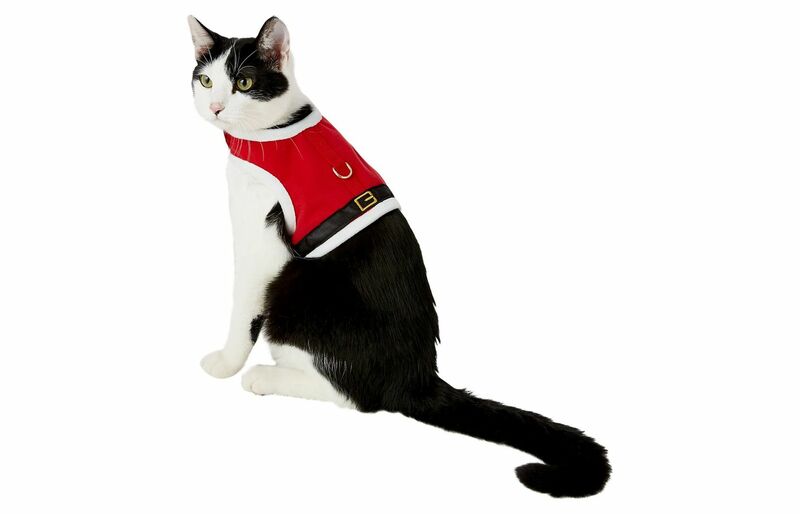 This Christmas themed harness vest is lightweight and will not be heavy or uncomfortable on your cat’s skin. It has a chest girth of between 12-16 inches and great for cats for up to 10 pounds. You should only spot clean and not wash using bleach. Also, do not get excited and iron the harness so as not to damage it. The name of this cat walking harness says it all. Come with me Kitty in the literal sense of it is the function of the harness. It allows your cat to enjoy walks outside your home. This harness is designed with a bungee leash which provides a gentle give every time you pull on it. Any pressure on the leash will automatically tighten the shoulder straps thereby preventing your cat from moving forward. This harness does not put any pressure on your cat’s throat area. It can be snapped on and off using the two buckle that is part of the harness. The patented design is made with nylon material of complementary colors, the belly nylon has a different color from the straps. The two straps can be adjusted using the buckles, also the purchase includes a detailed fitting or training guide. The chest girth varies based on the size. There are three option sizes available: small, medium and large. As a bonus, there is anon-transferable one year warranty. This black, no escape harness is soft and secure. It has a 100% cotton lining that ensures that your cat is comfortable. It is an ultra-light harness that is breathable, and strong. A wide Velcro is used to secure closure. The cotton underlining makes this the right choice of a harness in any weather or climate. Also if your cat is prone to allergies, then this cotton cat jacket is the way to go. It has a tummy Velcro strap as well as a Velcro tab that is fitted around your cat’s torso. There are four sizes to pick from, the XS, S/M, M/L or the XL with varying colors and patterns. The holster has a fit of 9 to 12 inches around the neck and 13-17 inches for the S/M size. It can fits around cats as heavy as 12 pounds. It comes with a secure hook and loop closure and the D-ring where you can attach a leash to walk your cat. When it is dirty, throw in the washing machine to clean. 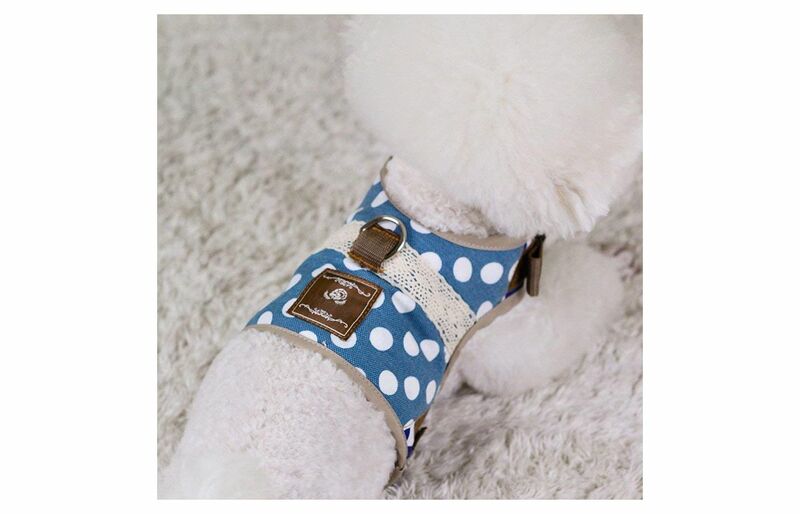 With this soft,comfortable cat jacket, you and your cat can enjoy stress-free walks together.This cat holster is high quality and lightweight. It is made up of breathable mesh and a sturdy nylon webbing that ensures safety. Furthermore, every tug on the adjustable leash distributes the pressure evenly across your babies’ chest and shoulders. You are sure your cat will not be getting cranky from neck strains and discomfort. The neck of the harness can fit in between 8-10 inches, not causing any fatal pressure on the throat. The harness will help you maintain good control. The extra small size is the only available one, which will be perfect for small to medium cats. The harness has a clip that helps to secure the jacket around your cat. Cats that weigh up to 15 pounds can fit into this harness. Also, it is easy to get on and off without any hassles. You get two sizes in one purchase which widens your size options for fitting your cat. You are lucky if you have two cats with the exact chest girths for each harness vest. This kitty harness is especially great for warm climates because it is made of breathable mesh that keeps your cat comfortable. It uses a push-buckle system which is easy to adjust and fitting is simple. The snap buckle is a nylon strap which provides more security for the harness. The harness is well made and designed to be positioned correctly on your cat. The closure is secured using Velcro. The leash is elastic and therefore increases your control and at the same time your cat’s freedom during your walks together. The elastic leash is 47- inches at normal length, while 98-inches when fully extended. The mesh material is soft against your feline’s fur and does not chafe or irritate. 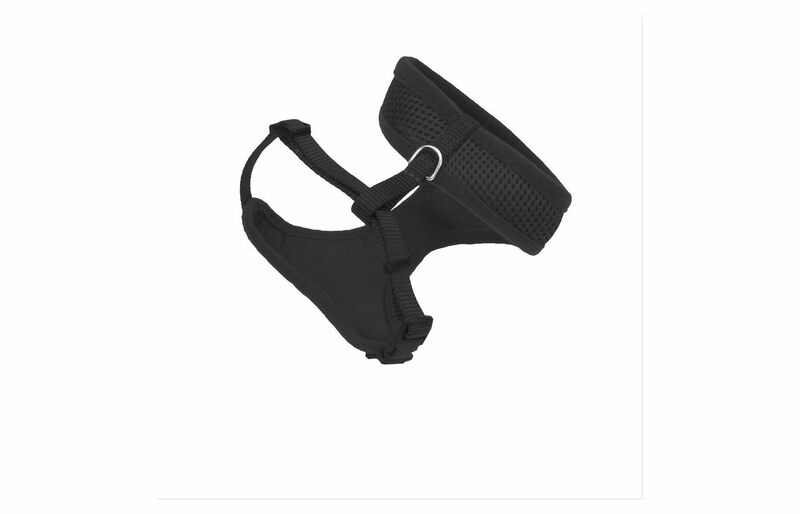 This is a fade-resistant harness that is made from nylon webbing and abrasion resistant ribbon. It also provides long lasting comfort for your cat. You can easily adjust the jacket vest until you get a snug fit on your kitty. The side release fish clips do not release when they are tugged so you can rest assured that there will be no escaping feline. In addition, the ends of the harness are splice cut at an angle to reduce irritation and increase comfort. This is a combination purchase that comes with a lead. The handles have soft padding making it more comfortable to hold. To clean this good-looking secure cat harness, you only wash in the machine on a warm gentle cycle, after which you air dry. Do not use bleach or iron as you will damage the nylon. This is a one size fit all which has a neck girth of 8-14 inches. The back strap is 3 inches and a leash length of 4 feet. 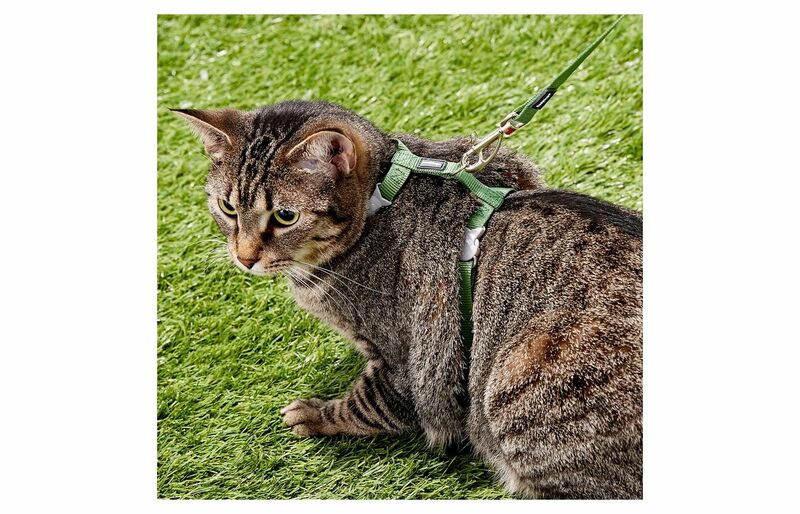 If you are a stylish person that also dresses your cat in the same way, then you would love this cat walking harness.The harness will definitely attract the admiring glance of others cat lovers and non-cat lovers. You will want to talk your cat everywhere with you after buying this classic jacket vest. This serves dual usage, first as a no-escape harness and second, as a smashing outfit for your beloved feline. 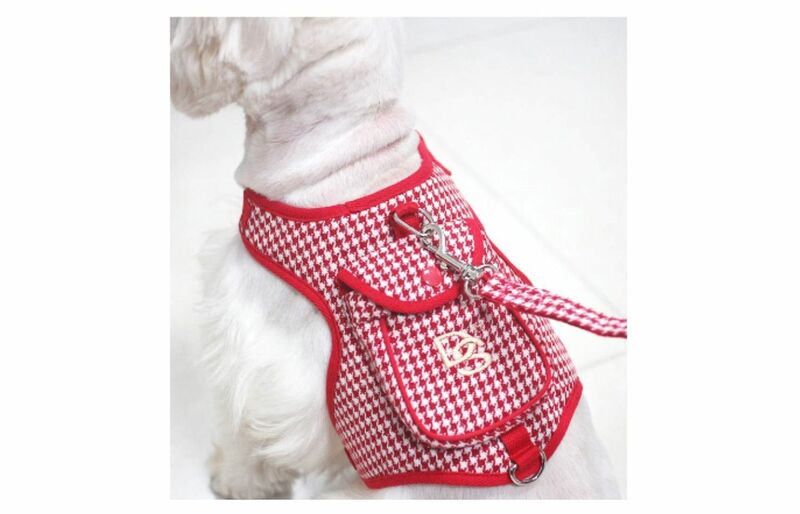 It is designed using the classic houndstooth pattern in two color options of black or red. It has a prominent pocket that is at the back of the harness which can be used to keep toys,treats, keys or tissue. You can think of this jacket vest like a cat’s backpack. Furthermore, this escape-proof vest is secured with a Snap-lock buckle which can be adjusted at the chest area. Cats between 5.5 to 10 pounds can wear this harness comfortable. Because it is a well-crafted harness, there is an even distribution of pressure over your cat’s shoulders and back. He will not feel any pressure on any delicate part. Skittish cats won’t even notice you put it on or off, it’s that easy! There are four sizes to choose from- Small, medium, large and Extra-large. Also, you can check the chart included as a reference for sizing. Safety and comfort are what your cat gets using this harness. The no-escape vest is made of plush suede that not only melts into your cat’s fur but keeps her warm as well. This may be the best vest harness for cold climates. 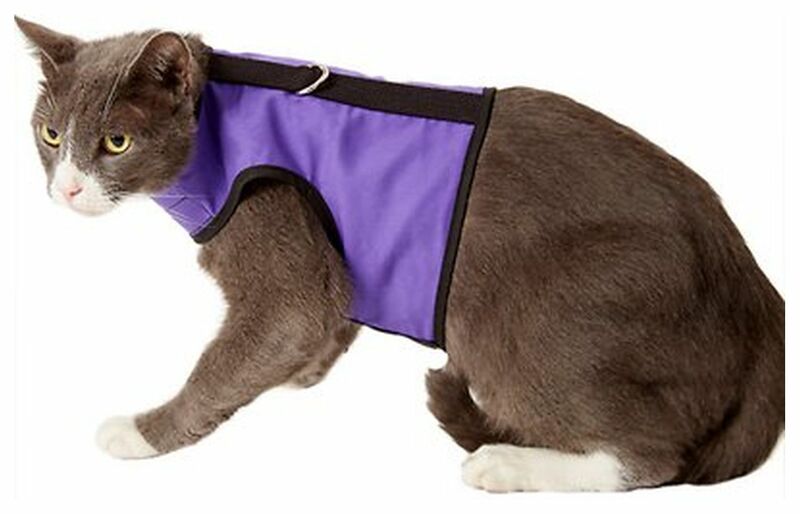 Your cat can still take walks with you or go visiting outdoors with the chest and shoulders protected from the elements. 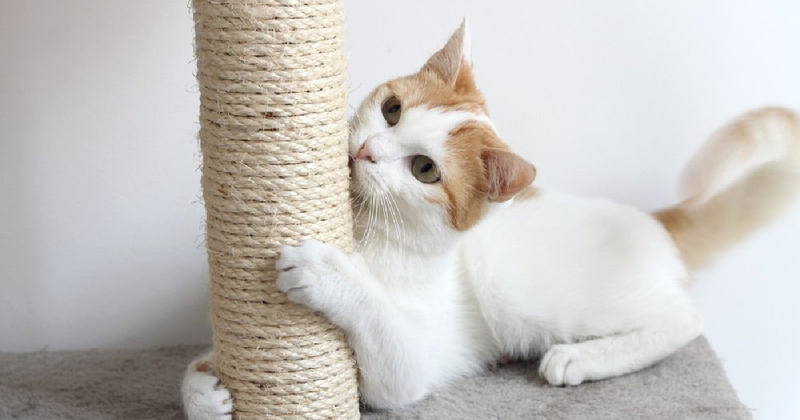 There is a variety of colors to choose from and sizes that you are sure to found that fits your cat snugly and a color that reflects her personality. There are three security points in this kitty harness, the Velcro, clip and the double D ring leash attachment. The Velcro used is of superior strength and quality. When dirty, wash in the machine on a gentle cycle. Air dry and is fit to wear again. Furthermore, the vest jacket is easy to wear, just step-in and go. 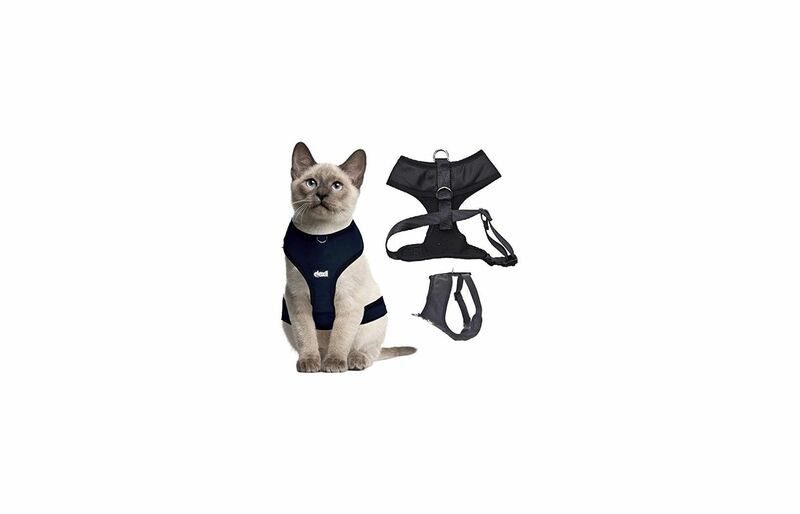 If you love going outdoor after the rain, then you can get this vest harness for your feline. You can explore the woods together without worrying about muddy puddles or pools because this jacket is water resistant. It is fitted using adjustable clips to ensure it is secured on your cat. The jacket is made of a high-quality synthetic material that makes it great for the outdoors. How do I know my cat’s harness size? This is the most important question regarding cat harnesses. You cannot rely on the weight of your cat to determine the size of the harness to pick for your feline. Even if the harness is designed for cats within a certain weight range. You cannot also rely on the brand name, particularly if you have used a previous harness from the same brand. 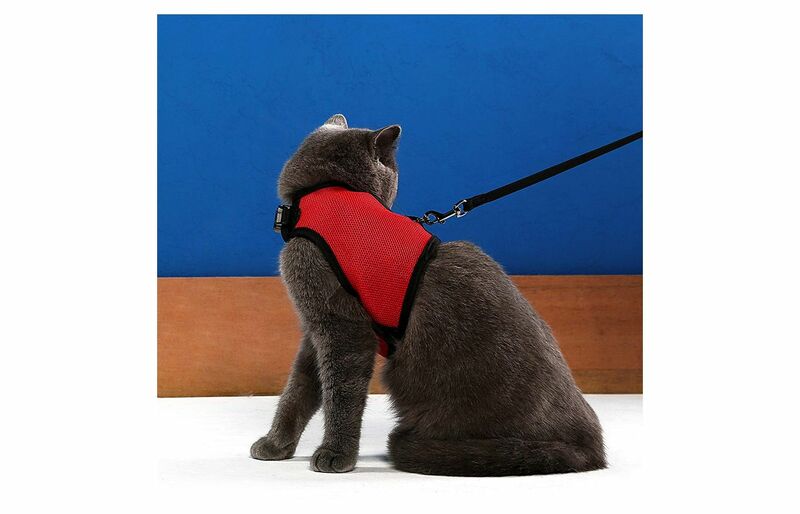 You can’t use the cat picture on the advertisement to gauge what size of no-escape harness your cat needs. The best way to get your cat’s sizing correctly is to measure your cat every time you are purchasing a new harness. How do I measure my cat correctly when purchasing a harness? The necessary parts that you must measure when picking a harness for your kitty are the chest and the neck area. The chest measurement is called the chest girth and the neck measurement is called the neck girth. Some harnesses require you knowing only the chest girth as a result of the design. It is best to measure both. Neck girth: Also, to measure the neck or collar size, you should measure around your cat's neck. After measuring, you should add 1 to 2 inches. You can determine the harness size based on the final measurements. Most brands have reference chart sizing included in their package or on their websites. 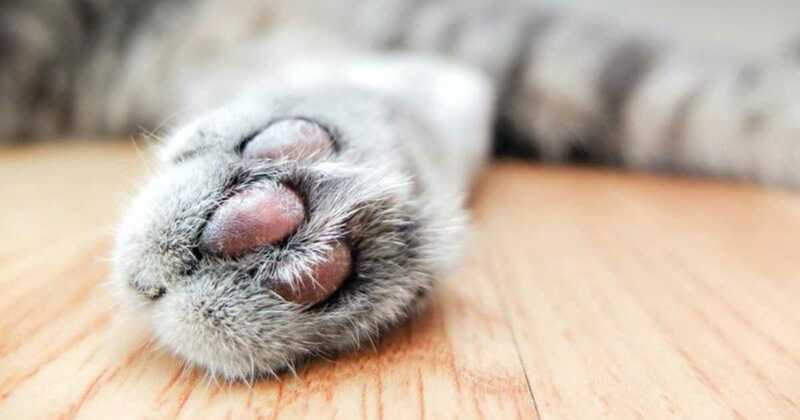 All you need is to compare your cat's measurement to the chart to determine the best size.